24/7 Emergency services are available for men, women and children. Methodist Hospital Emergency Department is fully staffed by physicians and nurses who are trained in emergency medicine. We serve men, women and children with emergency needs. 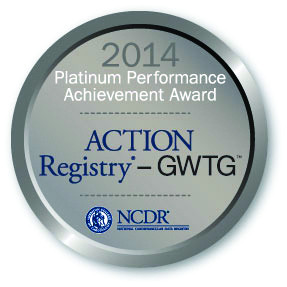 Methodist Hospital has received the American College of Cardiology’s NCDR ACTION Registry–GWTG Platinum Performance Achievement Award for 2014. The award recognizes our success in implementing a higher standard of care for heart attack patients. Methodist is one of only 256 hospitals nationwide to receive the honor. Methodist Hospital has earned the AHA Mission: Lifeline Silver Performance Achievement Award as a STEMI (STElevation Myocardial Infarction) Receiving Center. The award recognizes a higher standard of care delivered at Methodist Hospital that improves the survival and outcomes of the most critical heart attack patients. Methodist Hospital has been recognized with Advanced Certification for Primary Stroke Centers. This designation shows that our stroke program has met the critical elements of performance to achieve long-term, successful outcomes for stroke patients.